Malware is evolving. As noted by Tech Republic, new strains such as fileless malware — which as the name suggests don’t use typical payloads but instead leverage trusted process such as PowerShell to gain system access — are ten times more likely to succeed than their file- dependent counterparts. According to Beta News, meanwhile, evolving strains of mobile malware have been so successful that 100 percent of enterprises have suffered mobile attacks. The result? Existing anti-virus and anti-malware tools aren’t enough on their own. Companies need the help of trained IT experts to predict new attack vectors, create new defenses and develop new strategies to stay one step ahead of cybercriminals. 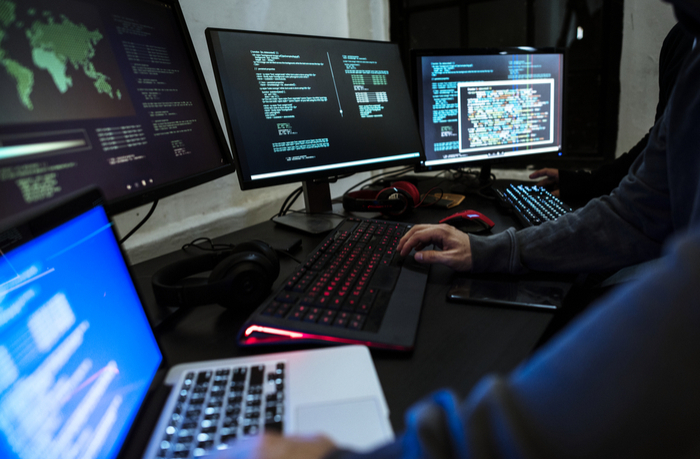 For IT pros, the journey from front-line support to attack mitigation expert starts with accredited training: The Certified Ethical Hacker (CEH) course. Why CEH? Why should the “good guys” learn to think and act like the attackers they’re trying to stop? It’s simple: Companies need to get proactive. Consider a typical attack scenario. Hackers leverage fileless malware to infect one enterprise device, then move laterally across the network to compromise multiple endpoints. The final step? Encrypted files and ransomware demands, forcing businesses to choose between spending big to save their data or standing firm and risking damage to their reputation. And where are security experts in this scenario? They’re responding to threats as they occur, trying to mitigate damage while they search for indicators of another attack. CEH gives IT professionals the tools they need to change the game. Instead of reacting to attacks that have already occurred, CEH training teaches technology experts to think like hackers, to analyze existing security controls and procedures the way attackers approach prospective targets — looking for undetected weaknesses and exploitable strengths. Proactive Posture — Understanding how hackers think and knowing which tools they prefer to use helps infosec pros create security policies which defend against both current and emerging threats. Better Testing — Why wait for hackers to breach the network? CEH training gives IT pros the skills they need to conduct thorough penetration testing on enterprise networks and discover potential weaknesses before hackers do the same. Improved Training — The best defense against cyber attacks? Preparation. Thanks to hands-on labs and challenges during the CEH course, technology experts gain the knowledge they need to create realistic, adaptable attack scenarios, then test existing security policies and employee preparedness. As noted by CSO Online, the EC-Council’s CEH course is both the oldest and most popular hacking course, and for good reason — it includes 18 subject domains on both traditional hacking methods and emerging vectors such as wireless and cloud platforms along with hands-on training. The course is designed for IT pros with several years of real-world experience, and successful outcomes are improved with the addition of comprehensive study tools. Also worth noting? All EC-Council certifications are now valid for three years from the date of certification. Re-certification requires enrollment in the EC-Council Continuing Education (ECE) program — students must complete at least 120 credits of relevant coursework after which their CEH certification will be extended three years from the month of expiry. Reactive security is no longer enough to safeguard critical network assets; CEH designations give IT professionals the ability to proactively defend against new threat vectors, anticipate hackers’ next line of attack and develop improved infosec processes.